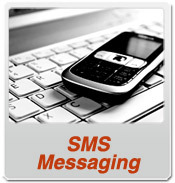 Our web (GUI) based messaging platform allows users to deliver bulk marketing voice broadcast to thousands of your customers in just few minutes, or use our easy-to-use web GUI to send voice alerts, notifications or reminders to smaller groups or single recipients. 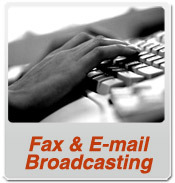 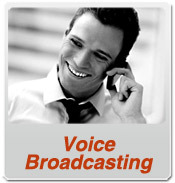 Voice broadcast never has been easier - simply record or upload your sound file (wave or mp3 format), enter or upload list of the phone numbers, and quickly send or schedule your bulk broadcast. 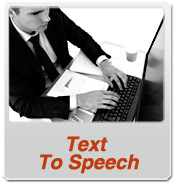 Text to Speech (TTS) option included in every mothly plan, helps to convert text message to high quality voice, and deliver it to land line or cell phones. 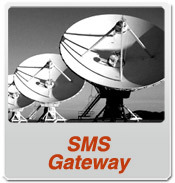 This option is very useful for all kinds of broadcast or alerts, when you want to push out your message quickly and without thinking what kind of receiver(s) (sms capable cell phone or voice-only capable phone) are you dealing with.